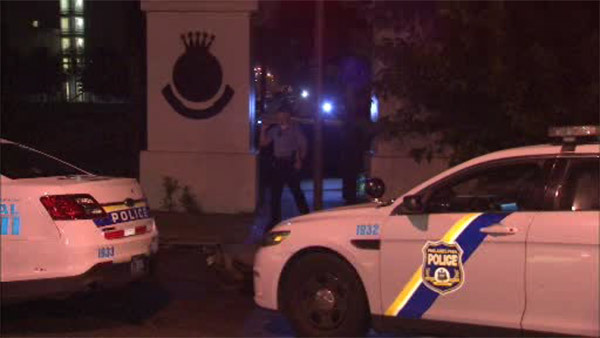 WEST PHILADELPHIA (WPVI) -- The parking lot of a Salvation Army in West Philadelphia became a crime scene early Friday morning. It happened in the 5500 block of Arch Street around 2 a.m.
That's where a 29-year-old man was shot once in the back of the head. He was pronounced dead at the scene. The man's name has not been released. There has been no word on an arrest or motive in this killing.